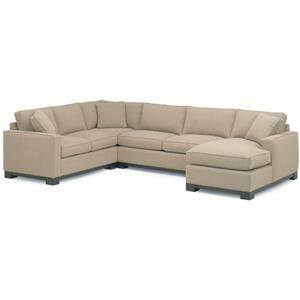 This cool contemporary sectional sofa is perfect for your modern family room or living room. 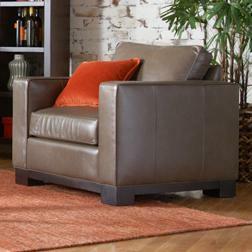 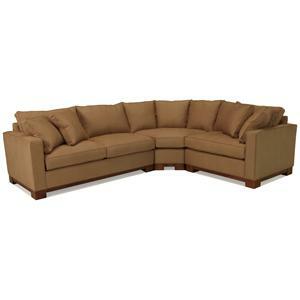 Bench-made in North Carolina, this high quality upholstered piece will be a long lasting favorite in your home. 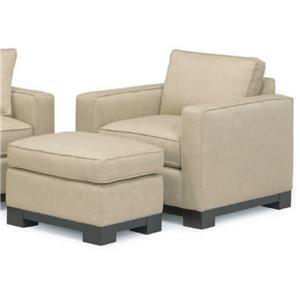 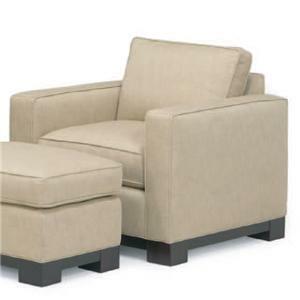 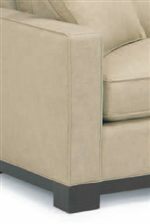 Track arms, box seat cushions with welt cord trim, and supportive plush seating creates the perfect blend of comfort and clean contemporary style. 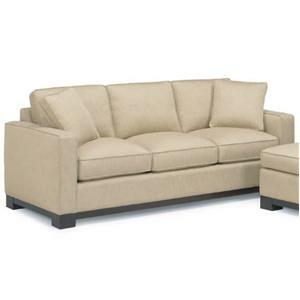 The 0555 Contemporary Sectional Sofa with Left Chaise by McCreary Modern is available in the area from BigFurnitureWebsite. 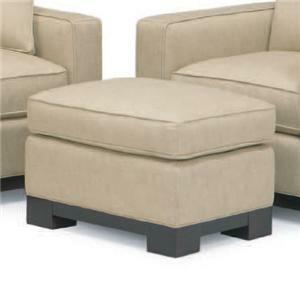 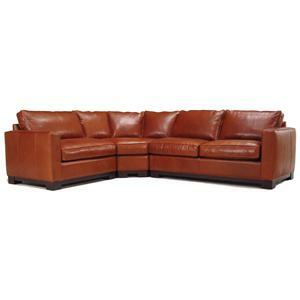 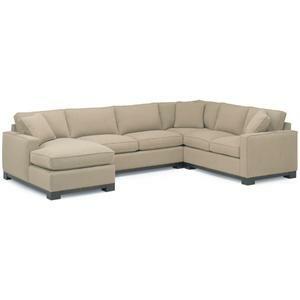 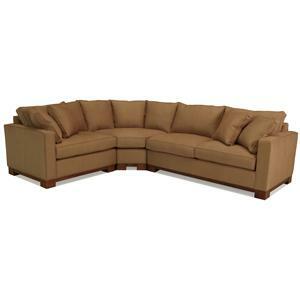 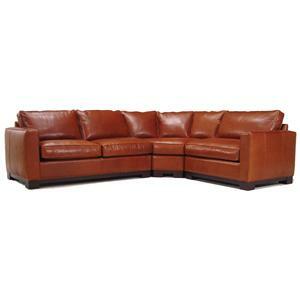 0555-LOB Armless Loveseat 1 64" 36" 37"
0555-XRB RAF One Arm Sofa w/left Corner 1 90" 36" 37"
0555-CLB LAF Chaise 1 37" 62" 37"